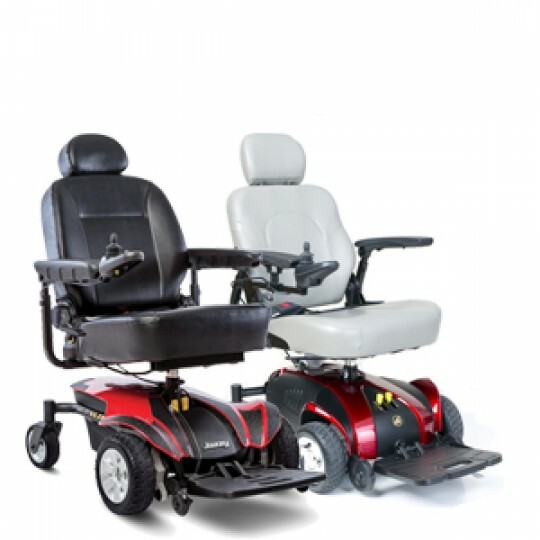 Power wheelchairs are an important investment that requires careful planning and consideration. 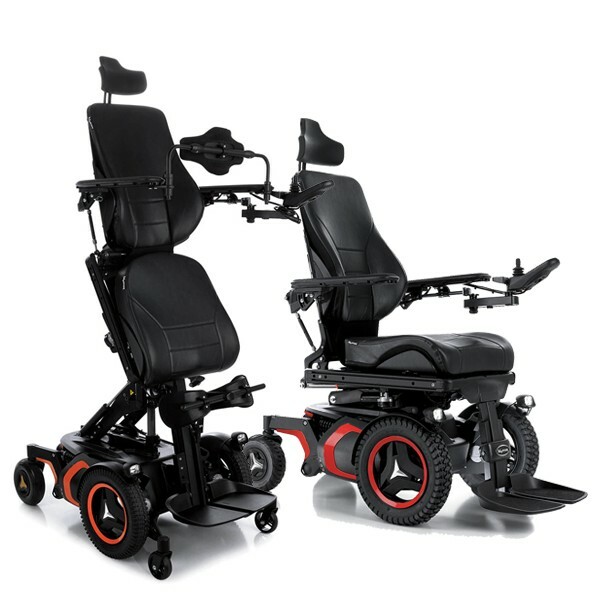 There are many factors that come into play when purchasing a power wheelchair. No matter what your criteria is, Sherman Oaks Medical can help you find the best option to fit your needs. 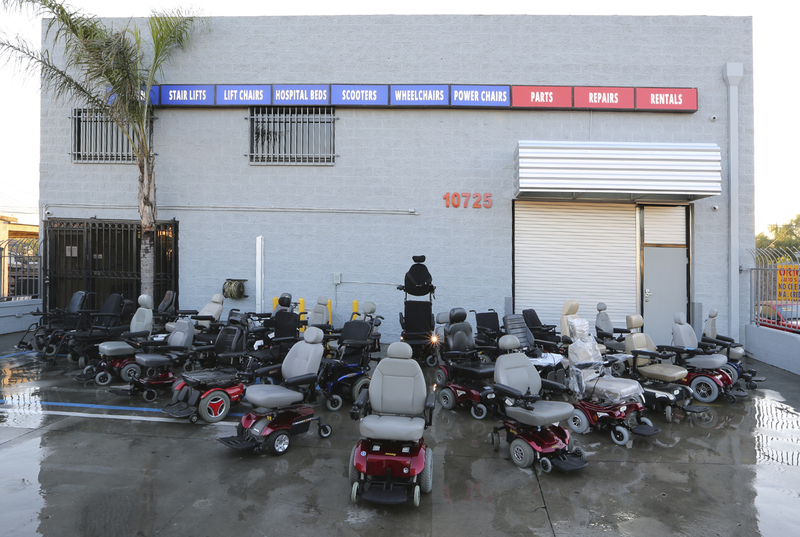 Whether you are replacing your current Power Wheelchair or shopping for your first electric powered wheelchair, Sherman Oaks Medical has the inventory and expertise to make sure you are getting the electric powered wheelchair that is right for you. 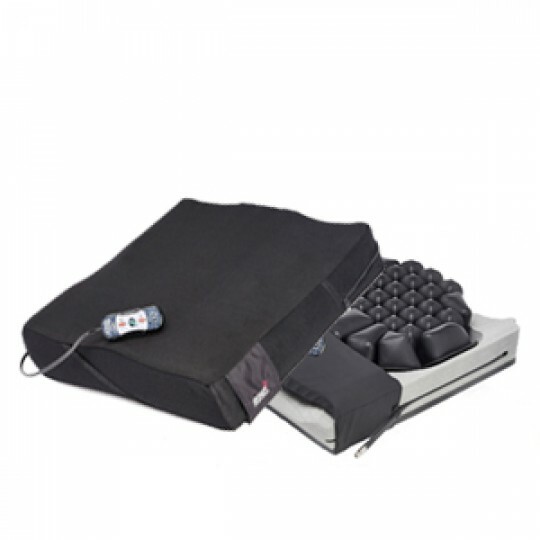 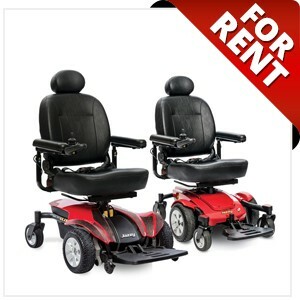 We understand that the vast variety of power chairs can be overwhelming, & we are here to help. 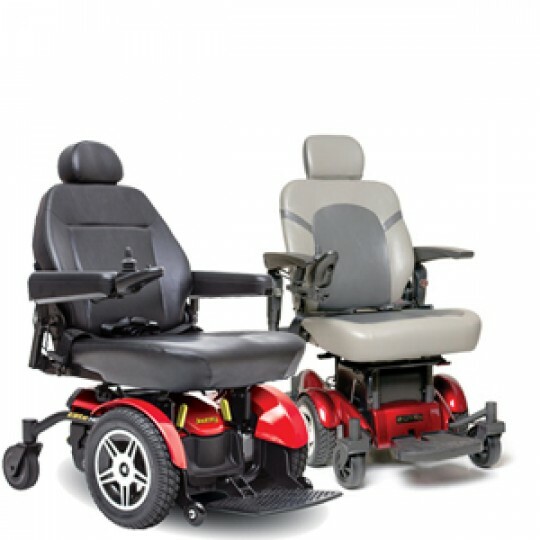 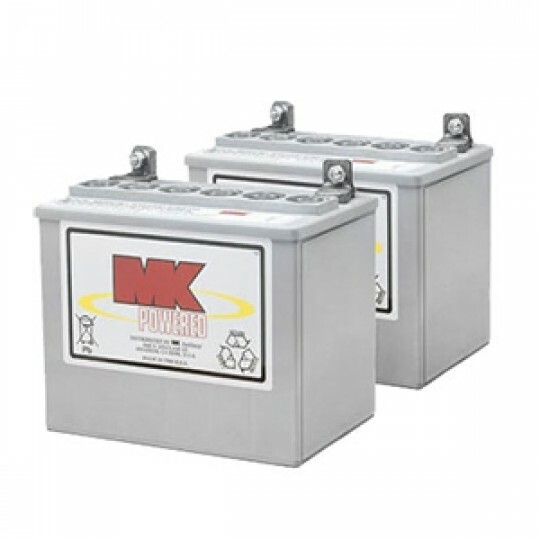 By understanding the features and benefits that the different models offer, you can be certain of which electric power wheelchair will best meet your needs. 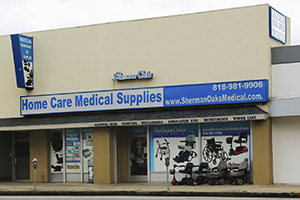 Sherman Oaks Medical carries travel power wheelchairs, standing power wheelchairs, & bariatric power wheelchairs. 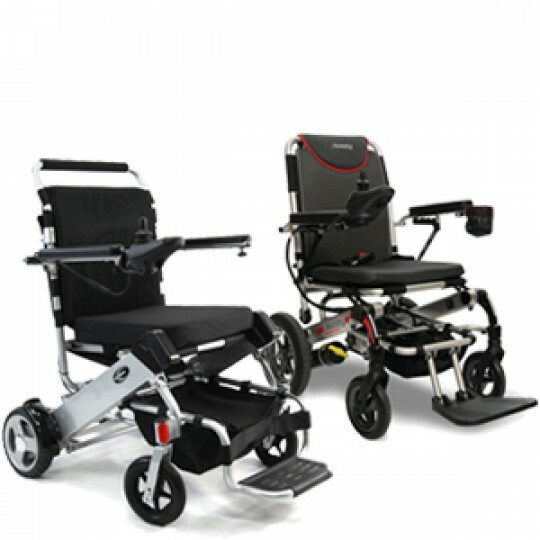 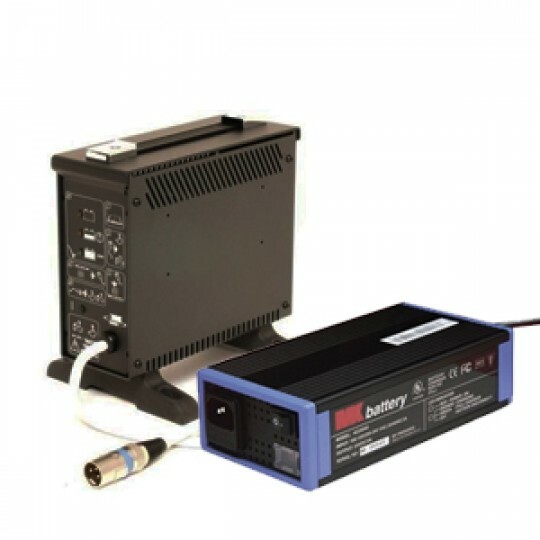 Some of our most popular power wheelchair manufacturers are LEVO, Sunrise, Golden, Pride, & Whill. Visit us in our Los Angeles showroom to speak with our knowledgeable ATP for expert advice.